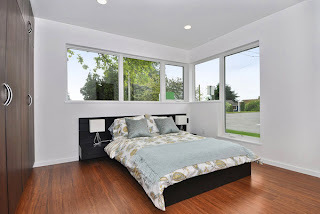 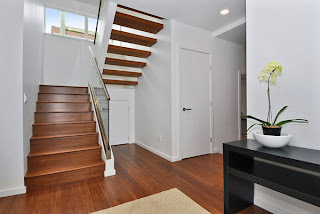 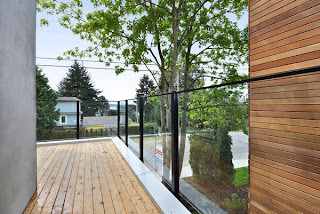 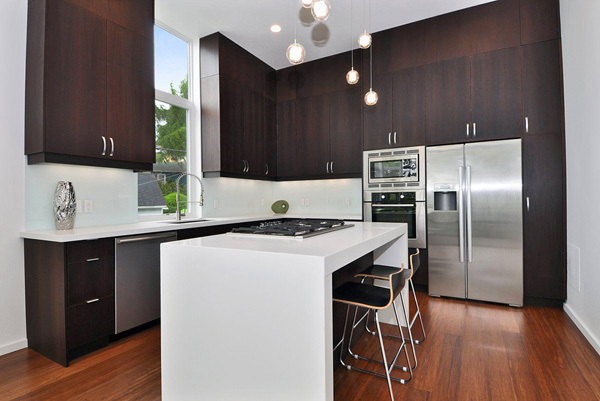 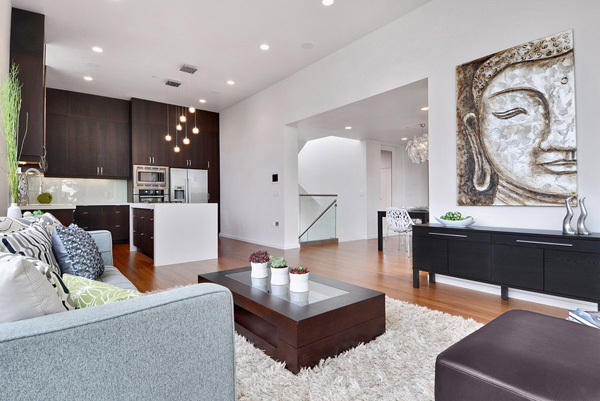 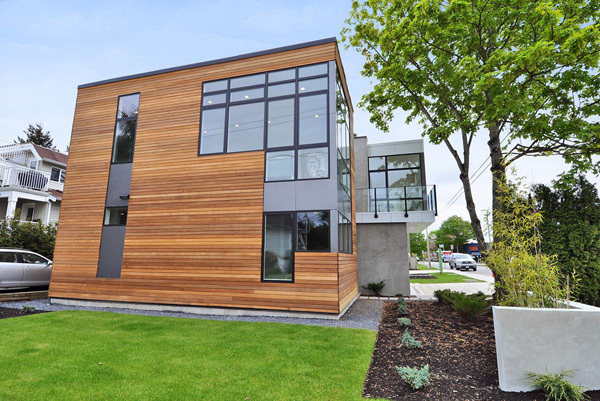 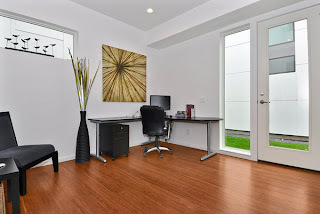 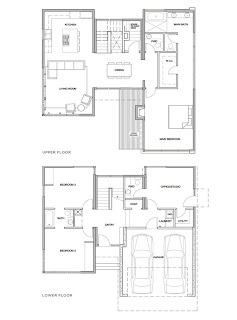 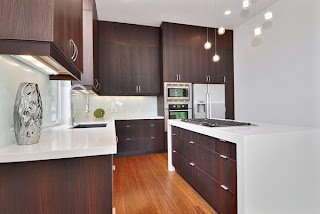 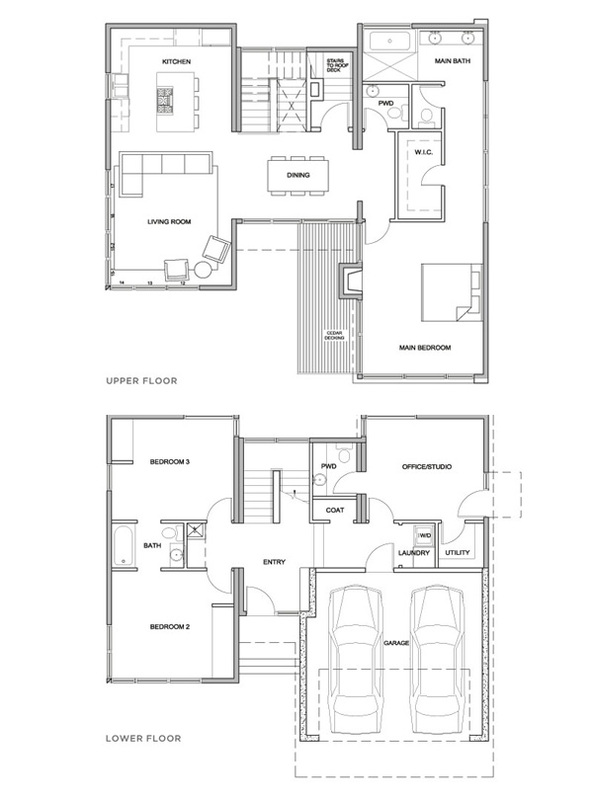 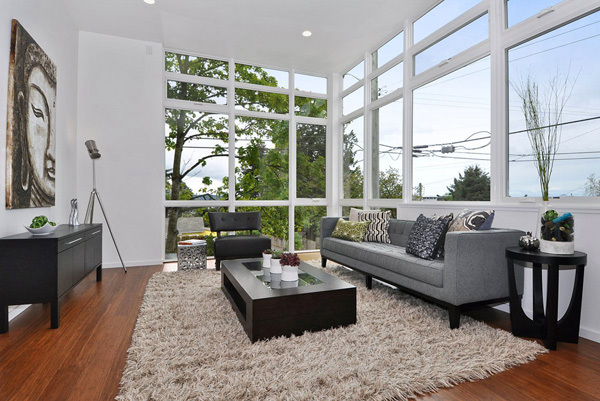 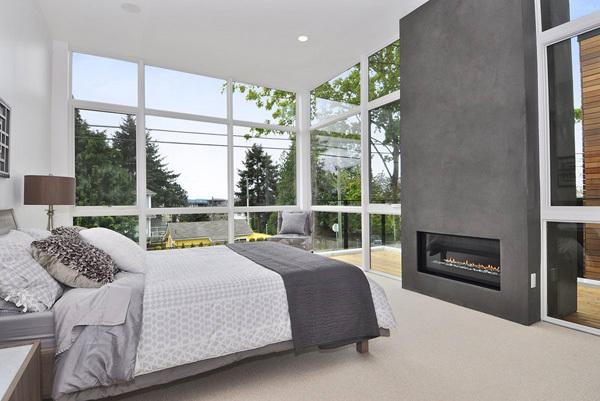 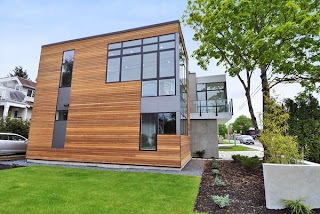 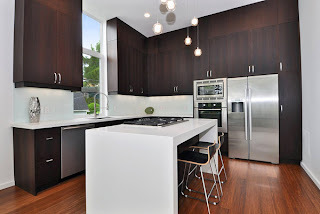 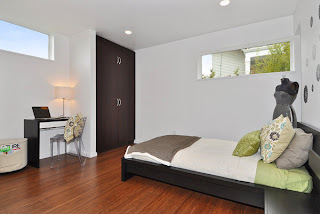 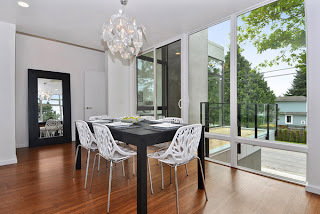 Designed for “smart” active lifestyle, this ultra modern 3 bedroom, 4 bathroom 2000 sqft LEED Platinum sustainable prefab home includes a large separate studio/office space and bright stunning principle spaces. 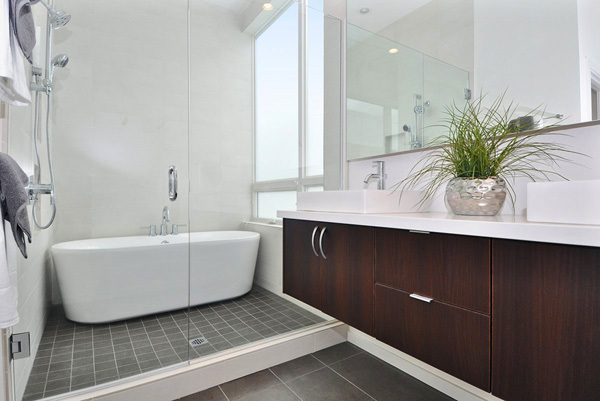 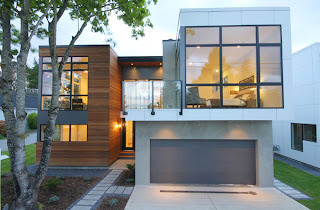 The home has been verified through every stage of design and construction to ensure that it meets the stringent standards of the Canadian Green Building Council’s LEED program. 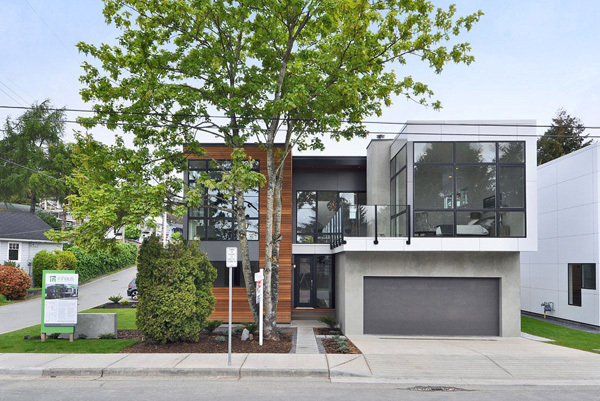 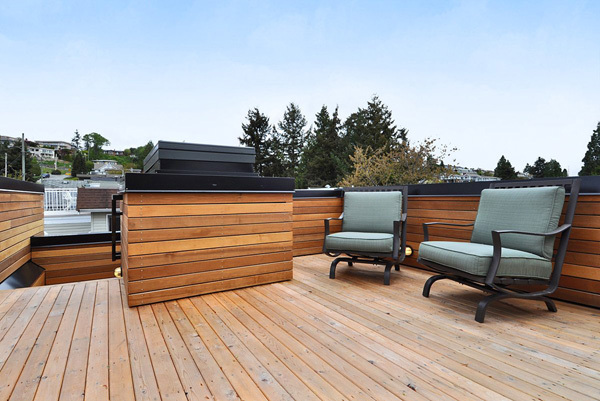 The house is located 200 meters from Semiahmoo Bay in White Rock’s East Beach community, Vancouver, British Columbia, Canada.